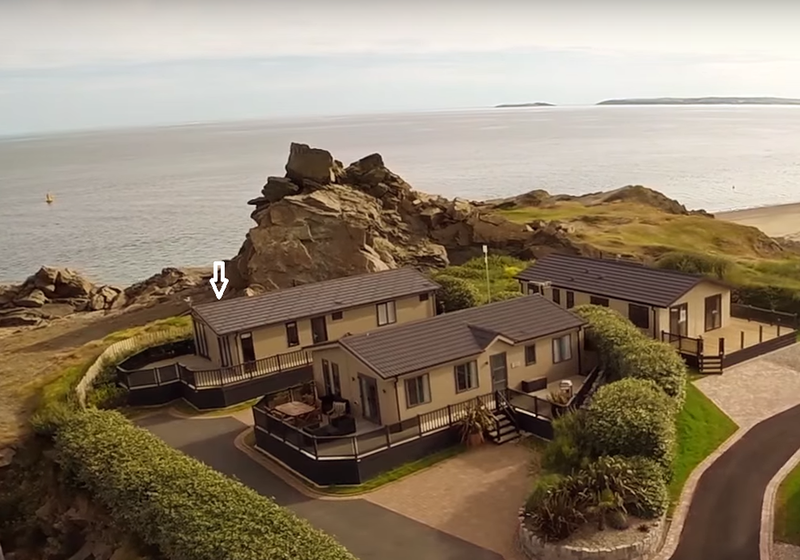 If you are looking for a holiday chalet/lodge in a unique and stunning North wales coastal location then this is it ! 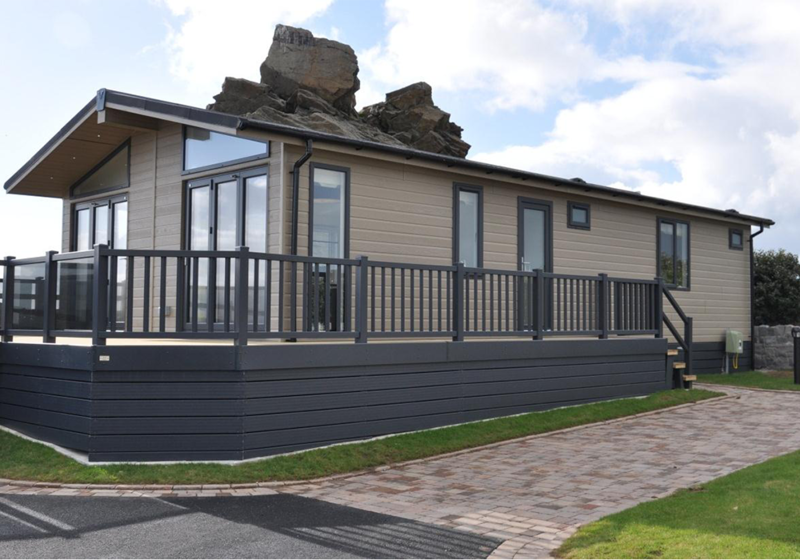 Situated on the impressive Gimblet Rock Holiday Park in Pwllheli near to Abersoch on the Llyn Peninsula, this bespoke residential specification 40' x 20' luxury holiday chalet/lodge boasts 270 degree views across Cardigan Bay, the Snowdonia mountain range and Pwllheli marina. A truly enviable waterside plot in an elevated private cul-de-sac with ample parking for 3 cars. The living area has two bi-fold doors that open up to a large decked area with outdoor seating to enjoy the panoramic vista. A fully equipped spacious open plan kitchen and separate dining area also benefit from uninterrupted sea views. 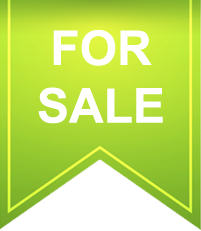 With three bedrooms comprising of a master double bedroom with dressing area and en-suite with shower and two twin bedrooms. The separate bathroom has a full sized bath with electric shower. Secure park and launch facilities for your boat or Jet Ski are included for the duration of the remaining lease at no extra cost. An optional fully managed sublet scheme is available through the site owners should you wish to offset some of your seasonal operating costs. Price includes pitch fees for the 2018 season. Escape to Gimblet Rock and enjoy quality family time, fun and adventure, as well as plenty of opportunities to relax. 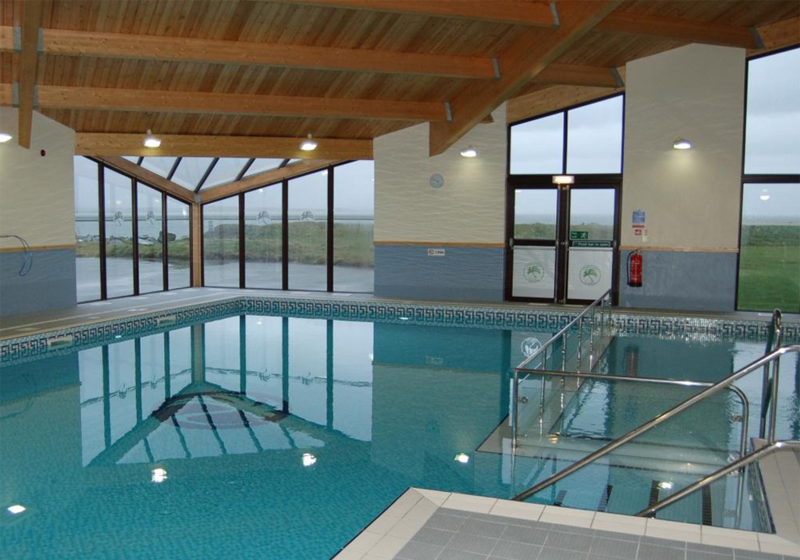 Onsite, you'll find sports and leisure facilities to make your every escape enjoyable. From a heated indoor swimming pool complete with sauna, to a well-equipped fitness suite there's plenty for kids and adults alike. Golfing and sea fishing fans are well catered for. There's an array of water sports and outdoor pursuits on tap. Plus, drinks or a light bite at the owners’ bar is a great way to while away the hours whilst appreciating the views.